With the potential for severe weather approaching this spring, Texas Comptroller Glenn Hegar reminds Texans they can purchase specific items tax-free during the state’s sales tax holiday for emergency preparation supplies. It is Saturday through Monday (Apr 28-30). 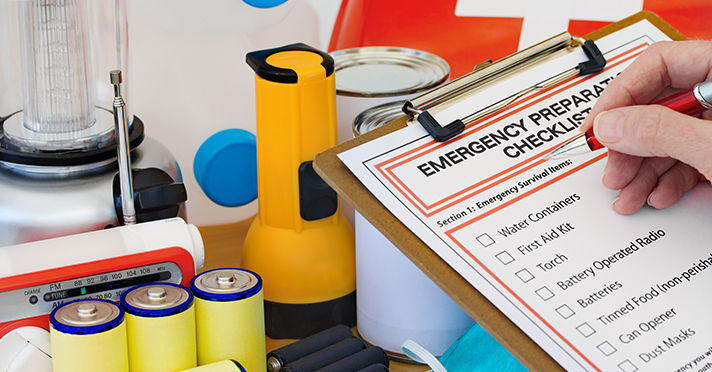 A list of emergency preparation supplies that you may purchase tax-free is on the Comptroller’s website.